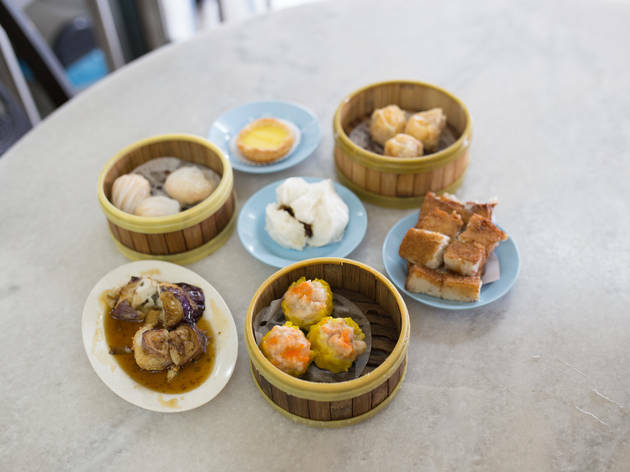 This long-standing dim sum restaurant in Subang is known for its dependably good food at reasonable prices. Hoong Foong is capable of seating a large crowd come weekend brunch hours, and you’ll often find tables spilling out onto the streets. 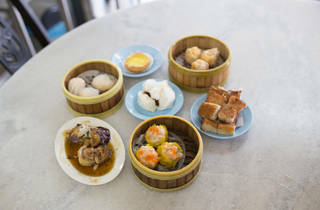 Expect classics such as siu mai, har gao, char siu bao and more – all made fresh daily and arrive at the table piping hot. A must-try here is the Hong Kong chee cheong fun, which is rolled and steamed to order, and served in a light soy sauce with a side of dried prawn chilli. But for something different, go for the salted egg mai (dumpling with pork and salted egg yolk), the yam lau sar bao (steamed bun with sweet yam custard filling), and the sweet potato roll that’s shaped like a carrot.